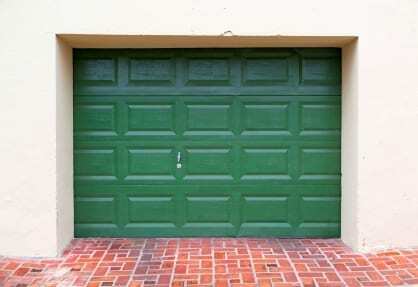 You might not regularly hear about recent innovations in the garage door industry. This could be in part because of how successful overhead garage doors have become. We at Action Garage Door specialize in all kinds of different garage doors, but one thing all our doors have in common is their overhead design. The way these doors work is relatively simple: a segmented door made of many hinged panels coasts on rails which either run up vertically along the wall or horizontally over the garage space. Gravity holds the door in place when it is closed and a spring holds the door up when it is opened. How many doors do you need? What material does your door need to be made of?